The following guide was made for the software developer company Swapps with the objective of planting the bases of design and identity of the company and thus guarantee the correct implementation of the logo and the graphic elements that compose it. The icon is the minimal expression of the logo, represents the brand in an appropriate way to achieve the memory in people. The logo in vertical form can be used as the main logo, allowing to highlight its name and symbol. The logo can be presented in different forms, horizontally or vertically, always accompanied by the symbol. The typography used for the Swapps logo is Dosis, a rounded sans-serif font type of simple and contemporary style, with high readability. 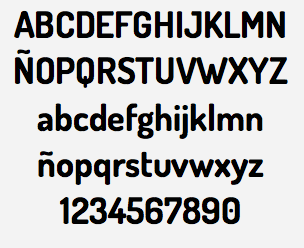 The secondary typography is the Roboto, it has largely geometric shapes. 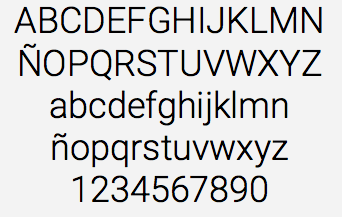 At the same time, this font presents friendly and open curves that makes reading more natural. Powered by is the element that represents the design, creation and development of a product and by which we guarantee to fulfill all the expectations of our clients in the development of their projects. A style guide developed to understand the correct use of graphic elements and components within the website.